This is by no means an ordinary vending machine. 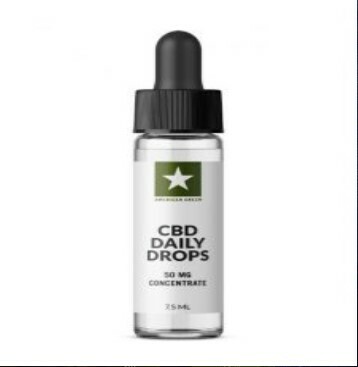 The American Green CBD Vendor is a Custom Setup Automatic Dispensing System. 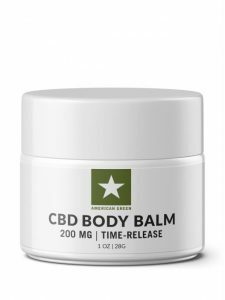 The American Green CBD System is a custom setup with your products and planogram. Not just any old vending machine will work when you are dispensing different packages. The size of the products as well as the weight and drop factors play into how a Automatic Dispensing System works and if it does not have the proper dispensing devices for that package, well things get hung up and customers get mad.The American Green CBD dispenser is matched with what your needs are and not just what ever comes standard. 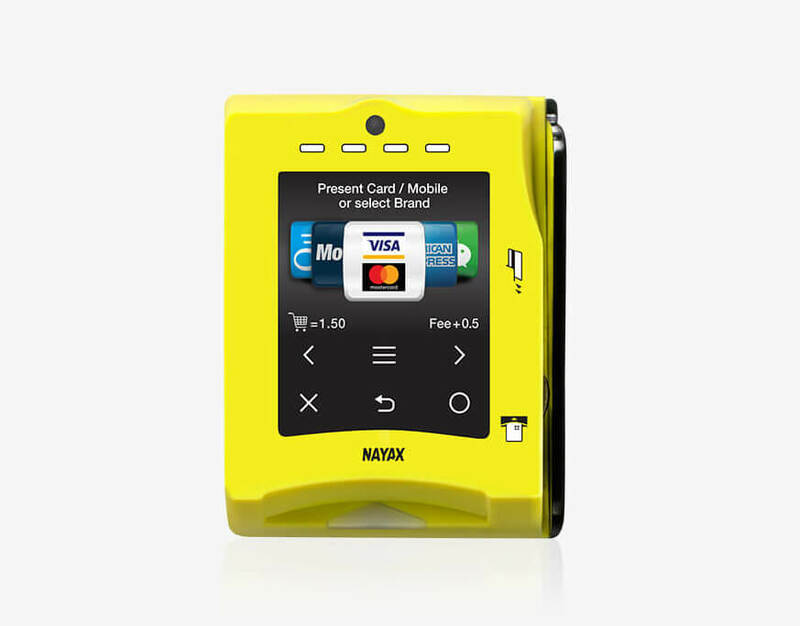 A proper setup and configured dispenser will save you time and money and will keep your customers happy. We offer both ambient and temperature controlled models. We offer systems that grow with you and grow with your needs as far as products being sold thru your merchandiser. Looking to start out with a basic system and then later find out you need age verification and would like full digital touch screen additions, well we can do that with the AGM line of systems. American Greens AGM Line is a line that can fit any budget and any need from small to large. Let us show you why choosing the AGM line for your automated dispensing needs is hands down the best choice for your business profile. 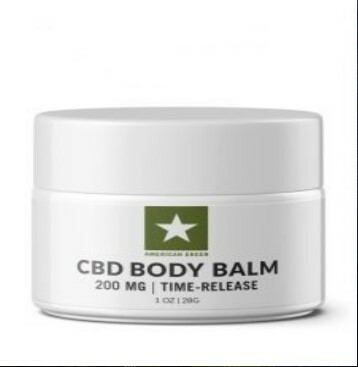 American Green Carries a full line of CBD Products.. 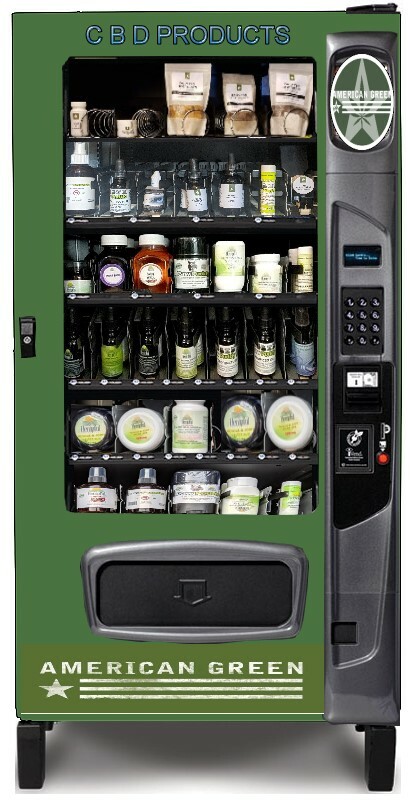 Need a vending machine for those CBD products? American Green has the solution and its called AGM Line . From basic to pro and everything in the middle, we have you covered. The AGM line of merchandisers are built and setup with your needs in mind. Don't just get any old merchandiser as that will not work. You need someone and something that knows packaging and setups of these automatic merchandisers. You need a company that can do custom setups and make your products work for the delivery system used. The size of the machine is going to depend on what machine you may need. We offer different size machines for different applications and would love to show you all we have to offer.